Leonardo da Vinci, Vitruvian Man, circa 1490. Source: Wikipedia Commons. With Hexagram #49, Revolution. course please see my essay, I Ching and the Human Body. You will receive weekly audio lectures and accompanying web-pages. 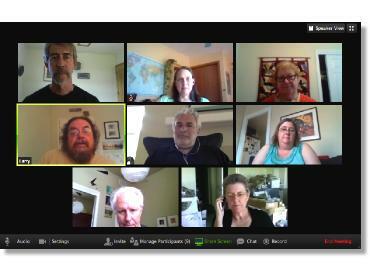 Twice a month we will gather for a video-conference, a chance to meet each other, foster community and discuss the I Ching in depth. Although this class is rigorous and demands a certain commitment, it is designed to fit into our busy lives. Wilhelm/Baynes I Ching. The I Ching is a tool of awareness that has both ancient and contemporary expressions. 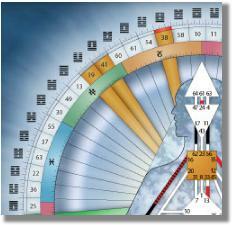 The core of our course will be to gain a foundation in the I Ching as book, oracle and guide. For this, we will look at several books, the primary one being the long-used Wilhelm/Baynes edition. 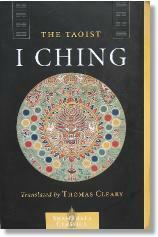 This text has a classic beauty and depth of explanation of the "inner workings" of the I Ching seldom found in other translations. The Taoist I Ching is translated by Thomas Cleary and based on the work of Liu I-Ming, a 18th Century adept who was versed in Buddhism, Confucianism Taoism and was considered to be "One Who Has Realized the Fundamental." Liu I-Ming seems also to have been someone who lived a remarkably unpredictable and shape-shifting life, who "consciously adopted various roles in the world," including those of a "scholar, a merchant, a coolie, a recluse, a builder, and a teacher and writer." From these remarkable set of trades Liu I-Ming wrote an I Ching commentary that is sublime it its reach yet viscerally accessible; it is a practiioners manual in that it is actually a guide to meditation. Human Design. Along with the traditional I Ching (of which countless new translations have been published in the last decades), there is a “contemporary emergence” of the I Ching as a somatic, biological and even genetic experience. 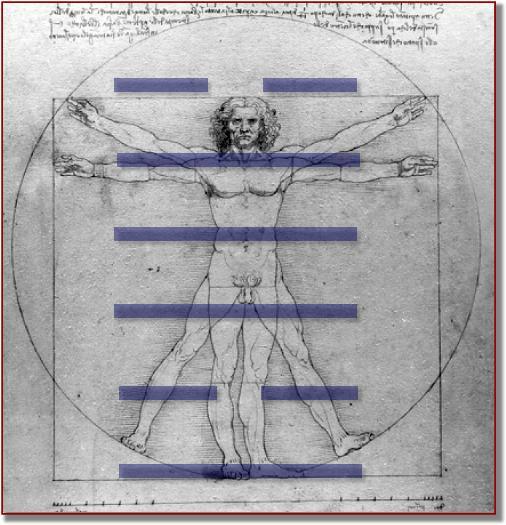 The Human Design system, which I first encountered through meeting its founder in 1994, maps the sixty-four hexagrams of the I Ching within our body, as archetypal, energetic and biological processes. My twenty-plus years of experience with the system has certainly validated its accuracy and benefit as a tool of consciousness – particularly in developing loving-kindness toward oneself and others, helping one make sound decisions and in leading an empowered life. Students will receive their own Human Design body graph as well as an orientation to interpreting it. Gene Keys. Many have commented on correlations between the sixty-four hexagrams of the I Ching and the human genetic code, comprised of sixty-four codons. 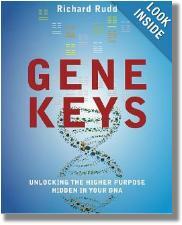 An outgrowth of Human Design are the Gene Keys, discovered by Richard Rudd. In conjunction with one's Human Design chart, one can study a map of one's archetypal makeup, which is a way of moving from the "shadow" or wound frequency of a particular expression into its awakened or gift manifestation. Twice a month we will hold a 90-minute video conference to discuss, impart teachings, respond to questions and, perhaps most of all, create a vital I Ching community. Bill masterfully combines his accumulated wisdom and knowledge of a lifetime of study and meditation, into a unique interdisciplinary program of study which he teaches from the heart. Each lecture is insightful and thought provoking, and the delivered with a warmth and generosity that go a long way towards transcending the limitations of virtual delivery. I found the program to be most worthwhile! - Kathleen Lynch, Amsterdam. I found Bill's class I Ching and the Human Body to be very constructive. The weekly discussions provided just enough discipline to keep me engaged. Connecting with these teachings and the Elements they encompass allowed me to begin every day with intention and contemplation. - Richard Heilbrunn, Indianapolis, Indiana.